Hannelore is still really young so our Family Home Evenings are quite short. They also need to be fun in order for her to want to do it and to actually learn something. 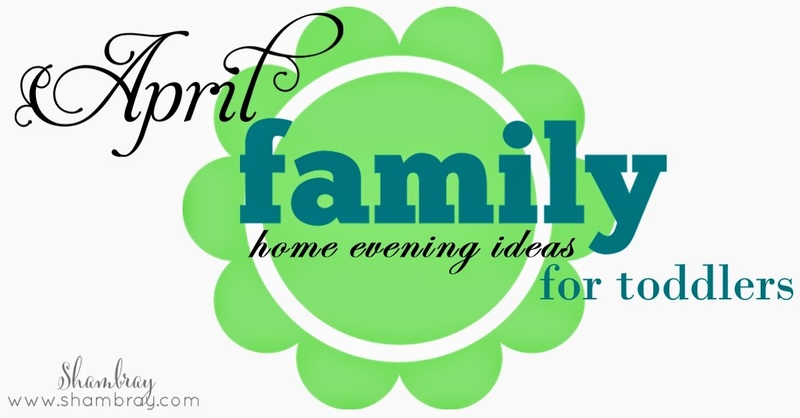 Every Family Home Evening we do a song, prayer, a lesson type thing, and of course a treat (we usually go get ice cream, but sometimes do another treat). 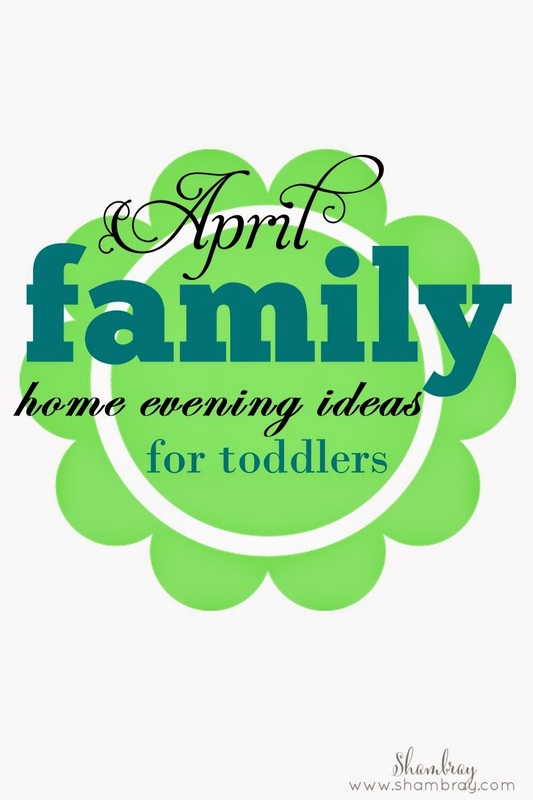 I am sharing what I will be doing this month for Family Home Evening. They are really simple and to the point, but she loves everything I do (so far). Beforehand print off this download and cut out the images. Place pictures from the download in a bag along with a picture of Christ. For the activity I am going to have Hannelore pick out a picture and then explain what that picture has to do with the Holy Ghost. Gift/Present- Explain that after we are baptized we get a wonderful gift- The Gift of the Holy Ghost. Picture of Christ- the Holy Ghost will help us to remember Jesus. This lesson is inspired from Sugardoodle. This day will be quite easy, but I know she will love it and learn something. All I am doing for this lesson is watching a short video called Who is Jesus? I will then give some of my thoughts and let Hannelore give hers. I am doing those 3 songs because Hannelore loves songs and singing. You can do all three or just pick one. Beforehand I will have printed off the girl version of this printable and read it to her and let her color it. I hope you can spend time with your family on Mondays as well. 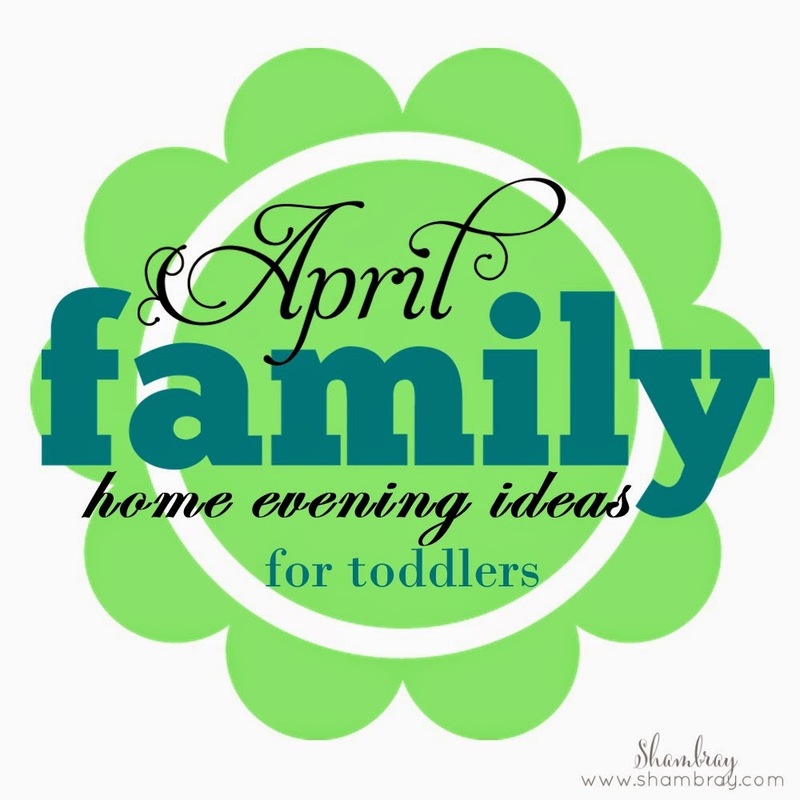 It is such a special evening each week for our little family. I love this time together. I love this! Several years back my mom gave me a plastic bin full of little trinkets with a folder full of lessons that went along with each trinket. To this day, our FHE consists of the kiddos choosing an item and we read the lesson together. It's been wonderful! The kids LOVE it!!! I'm all about keeping things simple and kid friendly. Thanks for the awesome post! I can't wait to add this to our Monday nights.